Spider-Man: Far From Home New Release Date! Spider-Man: Far From Home has a new release date: July 2, 2019! Yes, fellow True Believers, we can catch up with ‘ol Web-Head a couple days earlier now! Spider-Man: Far From Home is sure to be a big Fourth of July weekend hit! Pop! Spider-Man: Far From Home – New Reveals! Use the Pages buttons below to see the new Pop! Spider-Man: Far From Home Reveals! Spider-Man: Far From Home Posters! 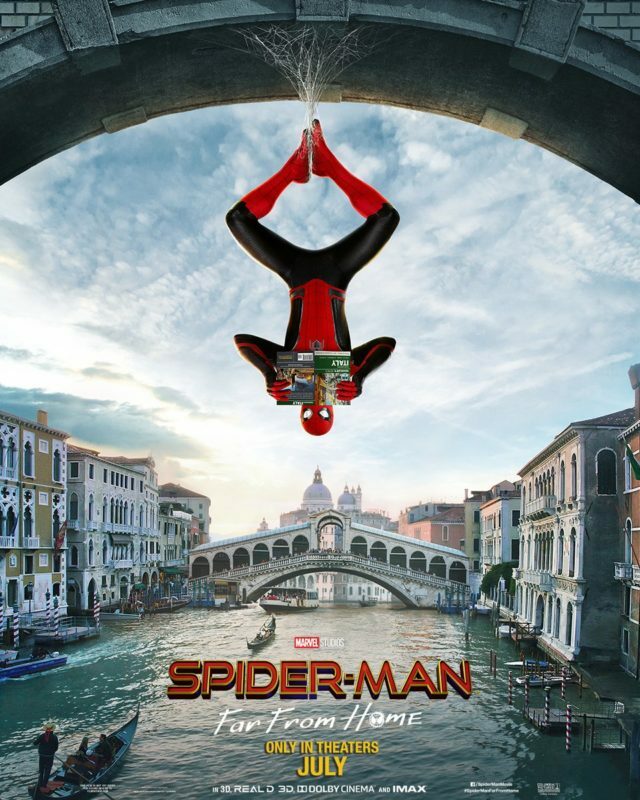 Three new Spider-Man: Far From Home movie posters have arrived! Spider-Man tours Europe in this new set of Posters! Continue to see the rest of the Spider-Man: Far From Home Posters! Funko Pop! Spider-Man: Far From Home! Revealed at Toy Fair New York 2019: Funko Pop! Spider-Man: Far From Home! Funko Pop! 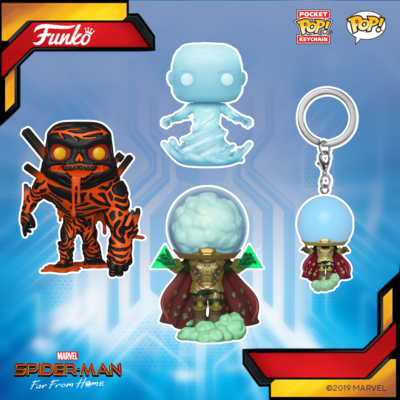 Spider-Man: Far From Home collectibles are scheduled for an April release! 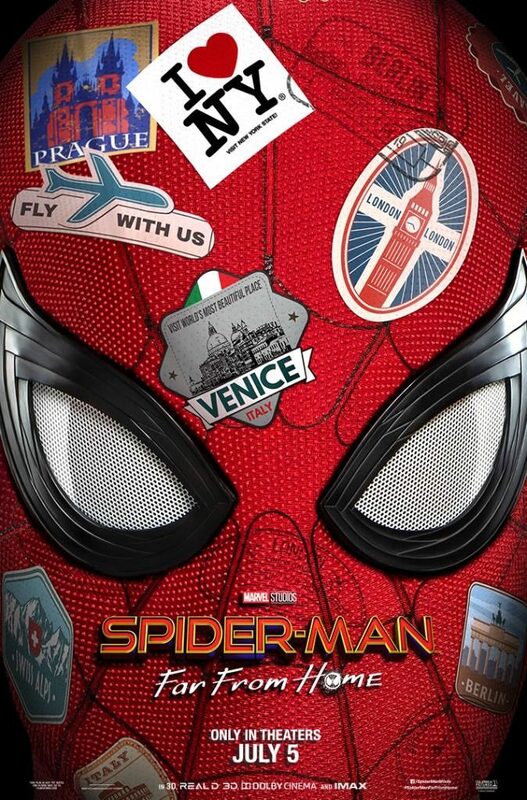 Spider-Man: Far From Home Poster and Trailers!